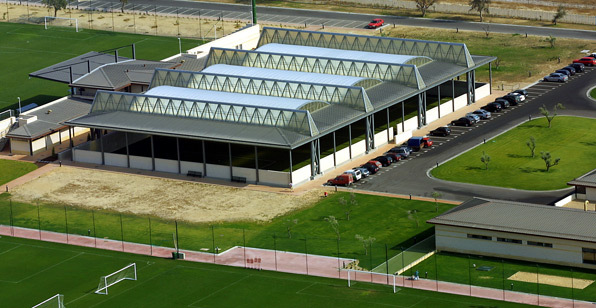 Sporting Soccer Academy is a powerhouse for producing top Portuguese soccer stars, including Cristiano Ronaldo, Figo, Nani and many others. Players will have opportunity to train with Sporting coaches and take their games to the next level in this exclusive and private Sporting Soccer camp in FC Sporting's home town. Coaches are official coaches of Sporting Club. They have worked with many professional players and will incorporate their experience into the high performance training. All coaches speak Portuguese and English.